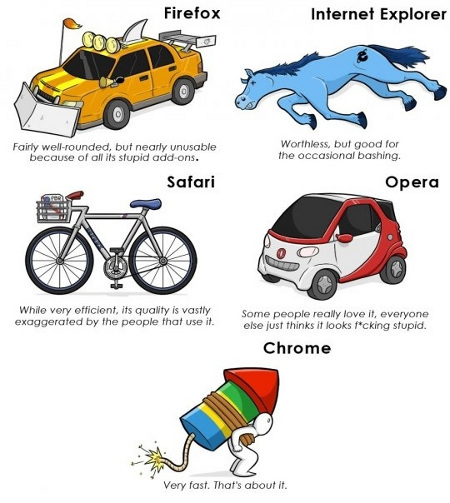 A comparison of some popular web browsers by Joseph B. on OS X Daily. While I always appreciate a good bashing of Internet Explorer, and I have seen Firefox get bogged down with too many plug-ins, there are a few that I highly recommend. And when using high-resolution monitors, I always install NoSquint. 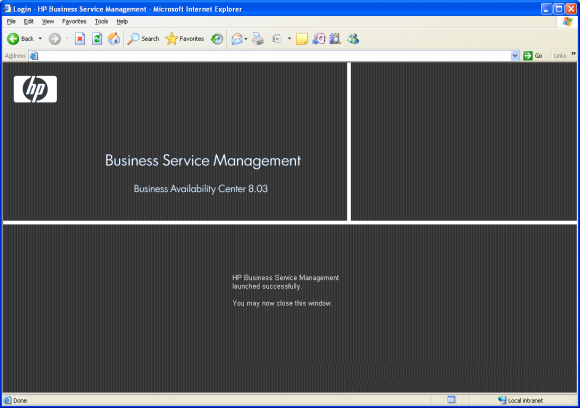 I thought the whole idea of launch pages didn’t make it past the millenium?